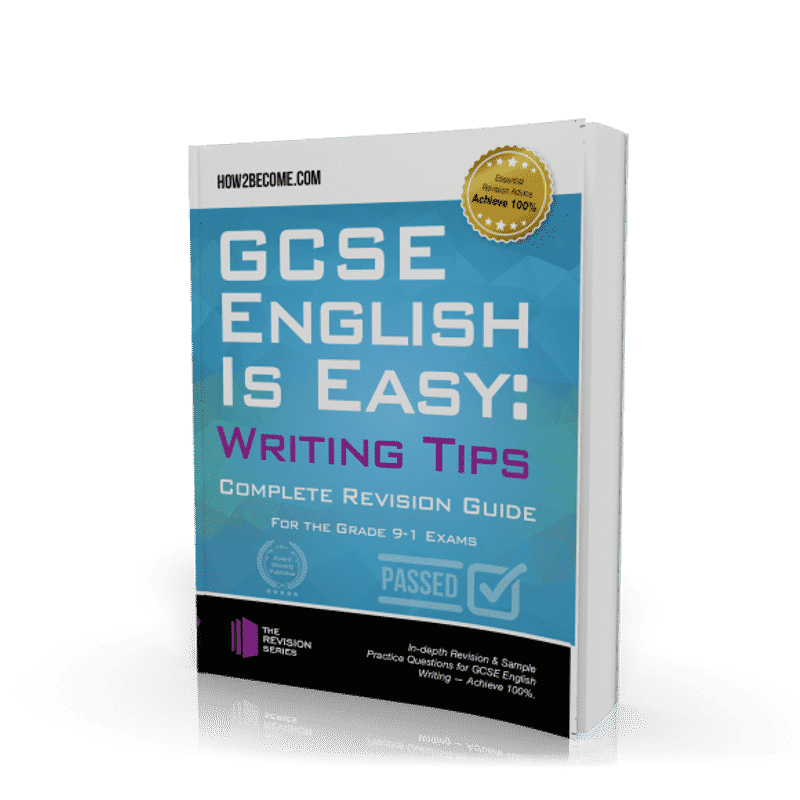 This guide contains advice spanning from the basics of writing up to specific tips on how to go about the many different types of question that you will face during your GCSE English exams. Whether you’re writing to inform, or talking about plays and poetry, this guide contains walkthroughs and examples. Open up this guide for an upgrade on the most important skill required for GCSE English exams: writing! You’ll be presented with a range of unseen texts. These will be drawn from the 19th, 20th, and 21st centuries. You’ll likely have to carry out two papers – one dealing with fiction texts and the other dealing with non-fiction tests. 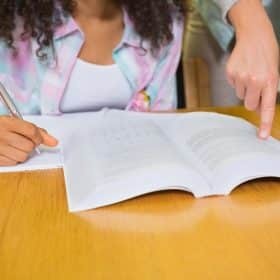 Revision for English Language should be focused on skills and techniques because you can’t learn quotes from an unseen text! You will face questions on Shakespeare, 19th-century novels, modern texts, and poetry. This will involve using a critical style as well as providing personal response. You’ll need to analyse language, form, and structure, giving quotes from the relevant texts. A key part of taking English exams is to identify the specific things the different questions are asking of you. These ‘question types’ require different approaches and the use of different skills. Here are few of these question types and how you should start to think about answering them. This is the most common type of question you are likely to face, and requires discussion about how the text is achieving effects, portraying certain themes, or presenting certain characters. Evidence of ‘monstrous’ behaviour from Victor Frankenstein. Evidence of ‘monstrous’ behaviour from his creation. Your personal take on which side of the argument you ultimately agree with more. Compare and contrast essays involve evaluating the strengths and weaknesses of opposing concepts relative to each other. 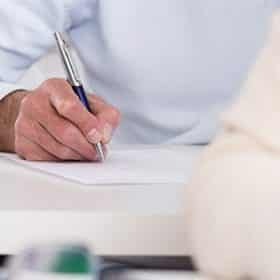 While you should discuss the merits and shortcomings of these ideas by themselves or in a wider context, the focus of the essay should be on how the concepts relate to each other. Split your response into thirds. Go through point by point. 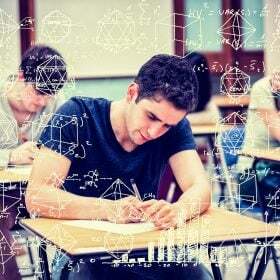 In an exam situation, there are many types of non-fiction writing task that you might be set. For example, you may have to write a letter or a speech. 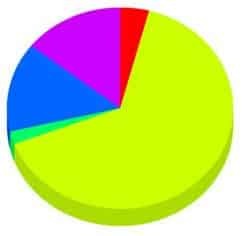 Of course, these different formats will require distinct approaches, and will often require you to weigh in with personal opinion. This means that you are marked on how well you construct arguments, how relevant your response is to the brief, and how well you satisfy the conventions of the form you’ve been tasked to write in. Let’s look now at how you can make sure that when you’ve been asked to write a letter, you write a letter! Making the purpose of writing clear. What Makes a News Article a News Article? Setting out the purpose of writing quickly – is it to inform, persuade, or criticise? What Makes a Speech a Speech? 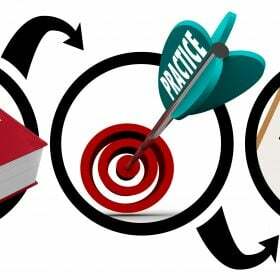 Practice questions and answers to guage your progress. 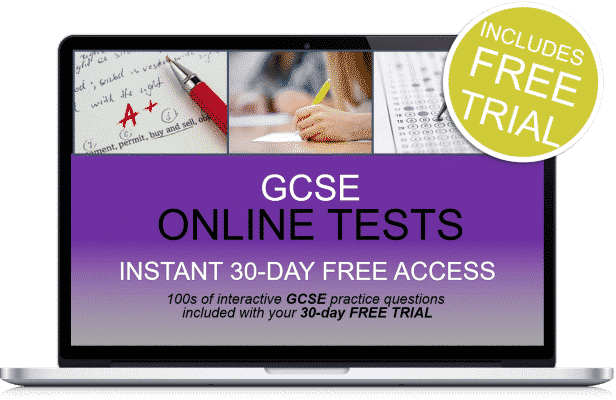 GCSE English broken down the easy way – make learning quick, easy and fun! Created to cover the new national curriculum.